Smart Collection glasses at Mister Spex are a wide and varied collection of competitively priced frames great if you're on a budget, or perhaps suitable for those seeking glasses for occasional wear. 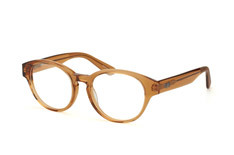 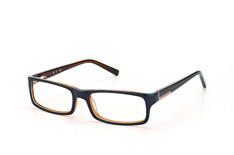 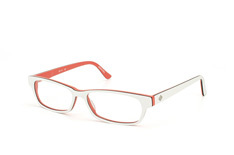 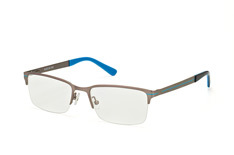 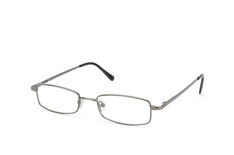 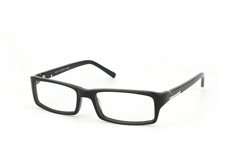 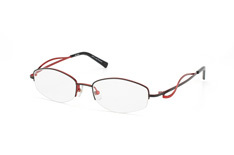 Designed for a wide range of ages, the sturdily built frames are good for everyday wear, or perhaps for young adults at college needing a hard wearing but simple pair of specs. 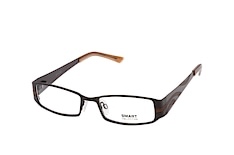 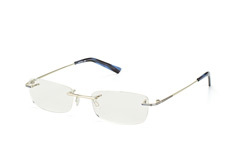 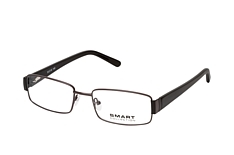 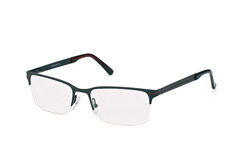 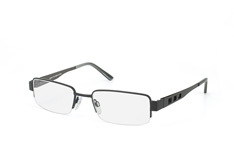 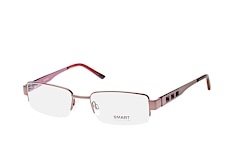 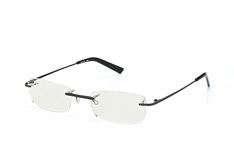 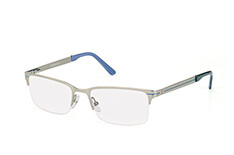 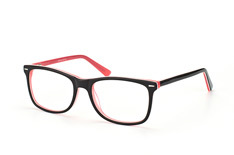 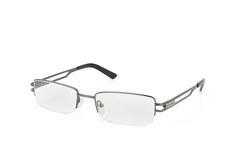 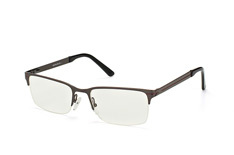 As the name, 'Smart Collection' suggests, these are glasses that are also good for office wear. No nonsense practical frames by Smart collection glasses at Mister Spex, which flatter most face shapes, come in all classic design shapes. 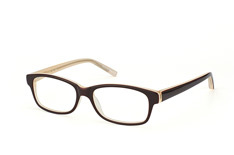 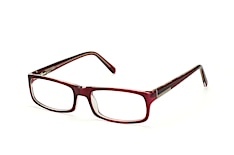 Preppy, oblong, and oval frames, some wrap round arms with patterns add individual flair. 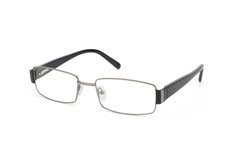 There is also some classic square shapes in different colours too and, a range of rimless glasses to let your own personality shine through, which add class to any business outfit. 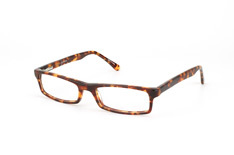 With a range as economical as Smart collection glasses at Mister Spex, why not buy a couple of pairs, one for week end wear, and a pair for the office? With all Mister Spex frames and lenses covered by our 30 days returns policy, there's nothing to lose.